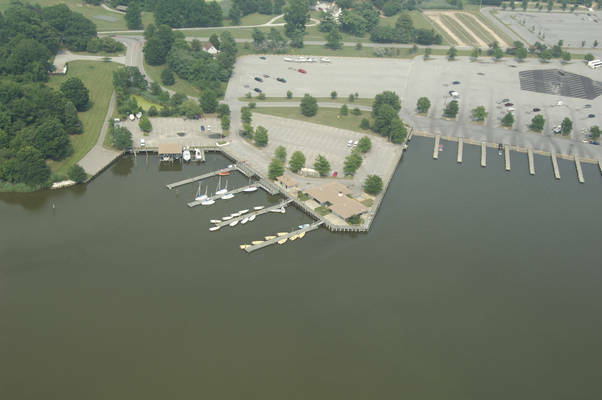 Sandy Point’s staff is very proud of the park’s marina facility, which includes 22 launching ramps and six finger piers for temporary day use docking on a first come first served basis, we do not offer overnight docking, we are day-use, transient only for fueling, retail and park visitation only. The marina’s boat pump-out station is available April through October. 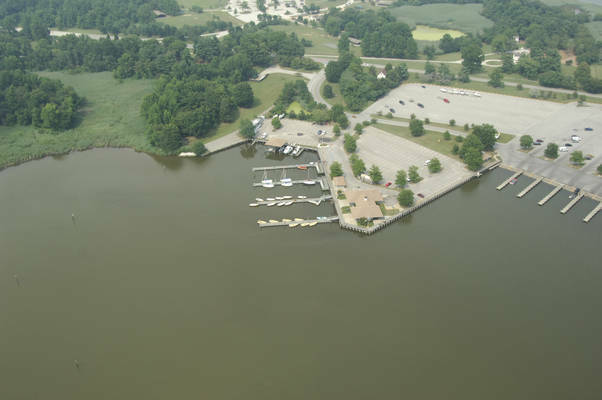 The facility is certified as a Clean Marina. Please call Sandy Point State Park’s headquarters at 410-974-2149 to check for boat pump-out availability. 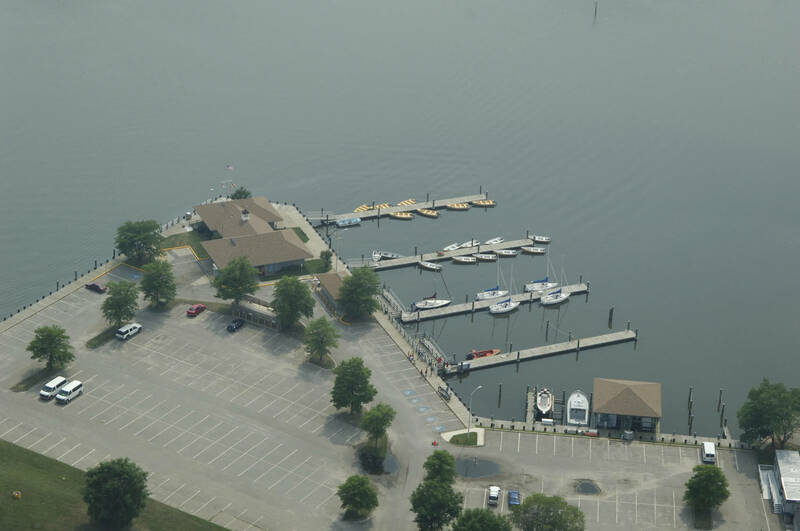 We have a Marina Store near the boat ramps which sells last minute needs such as boating fuel, fishing bait, and tackle. 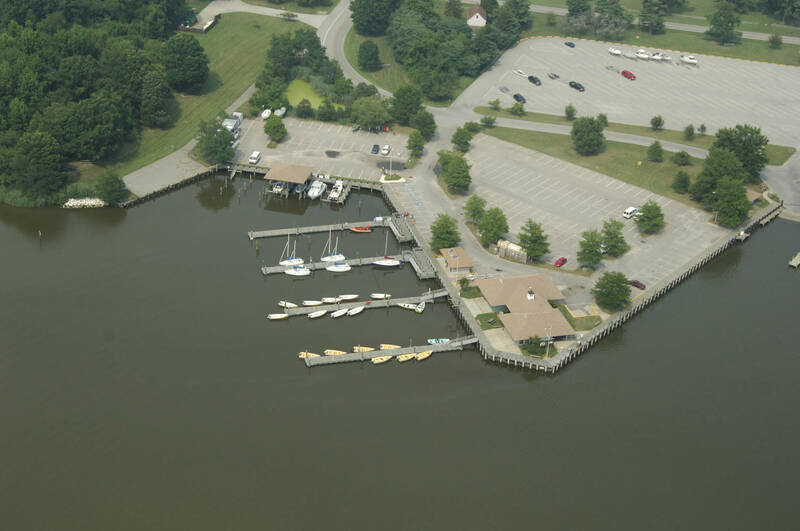 Boating, picnicking and crabbing supplies, as well as ice, snacks and drinks, are also available for sale. Depending on the Coast Guard’s wind and weather reports, motorboats are available for rent in late spring, summer, and early fall. 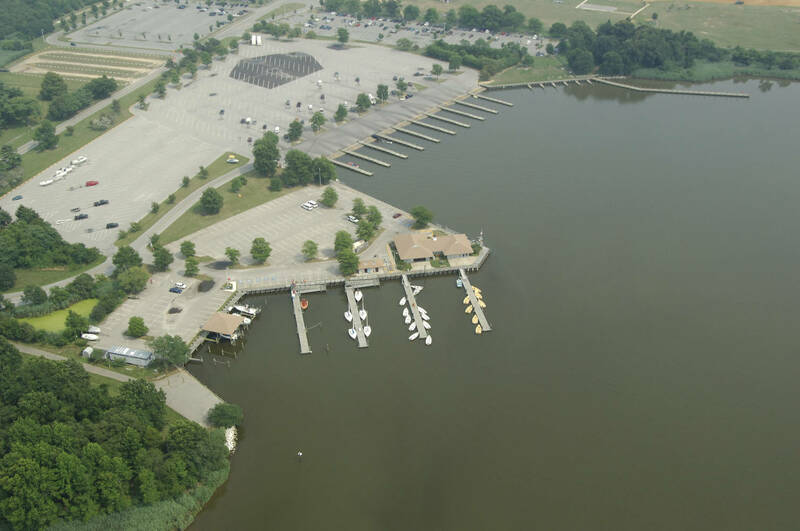 The marina is open 7 a.m. to 3 p.m. Wednesday through Friday and 7 a.m. to 5 p.m. on weekends. 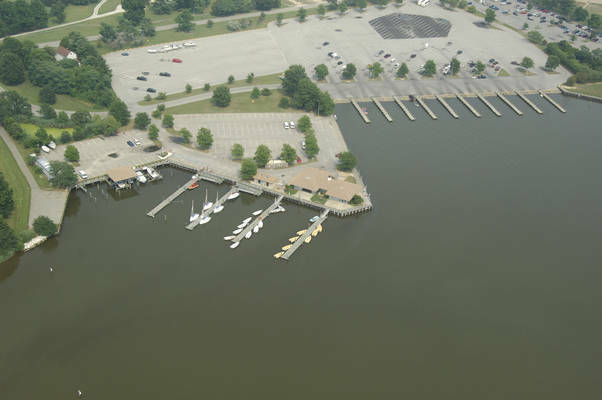 The marina is closed on Monday and Tuesday. If you are the proud owner of a smaller vessel such as a catamaran, Hobie cat, canoe, kayak, or windsurfer and would like a safe, convenient place to launch, then head to the Small-craft Launch Area in the south end of the park. 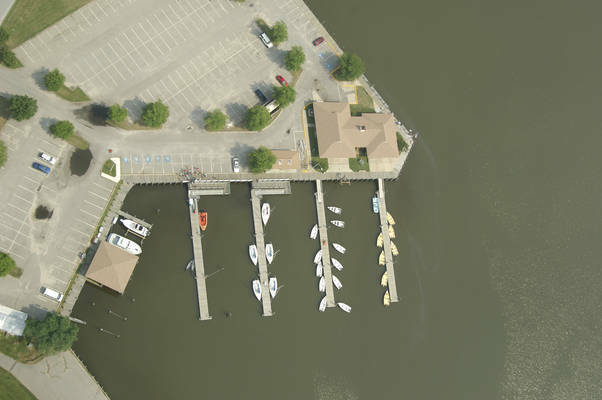 Parking is limited in this area, but convenient parking is available nearby after you launch.